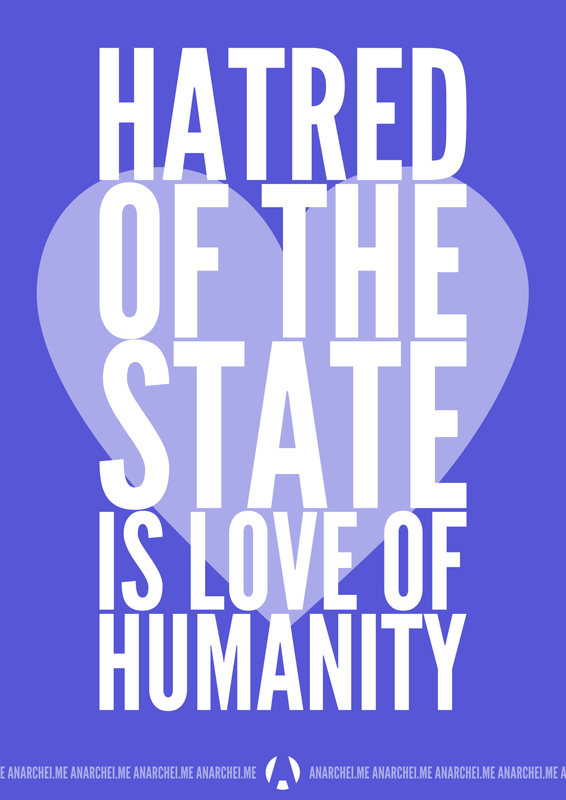 Do You Despise the State? Today’s meme (by Anarchei.me) provokes the classically liberal sentiment that a passion for liberty is most important. For more, please read Murray Rothbard’s “Do You Hate the State?” & Christopher Cantwell’s response, “I Hate the State.” Happy Patriot’s Day! This entry was posted in Memetic Warfare. Bookmark the permalink.